The Old Course opened for play in 1904. 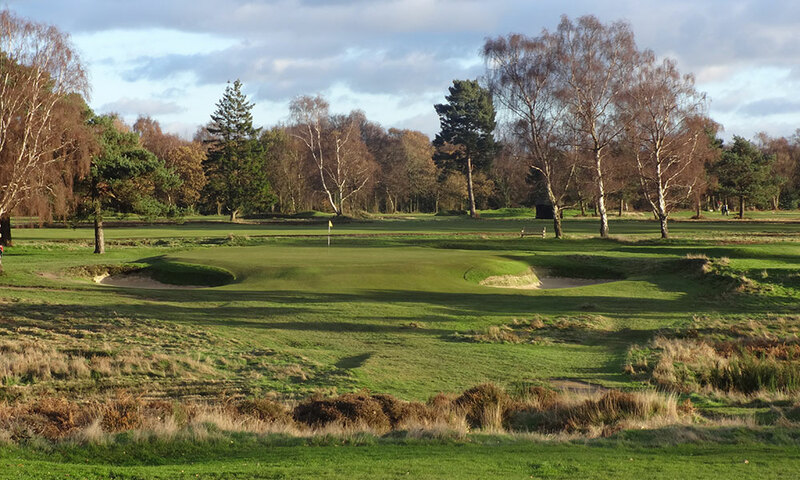 Walton Heath is less than 20 miles to the south of the centre of London. It is 700ft/213m above sea level, yet it is usually described as an inland links, the drainage is excellent, the turf beautifully crisp, the lies tight, the bunkers deep and encrusted with heather, and the greens firm and swift. The Old Course plays to a championship length of 7462 yards and a par of 72. It is ranked in the world’s top 100 golf courses.